Born in Nigeria to a Nigerian mother and an British father, vocalist and poet Akure Wall structure was raised in London and gained recognition performing being a spoken word artist on the poetry circuit. Her work highlighted cultural injustice and acts as politics commentary. 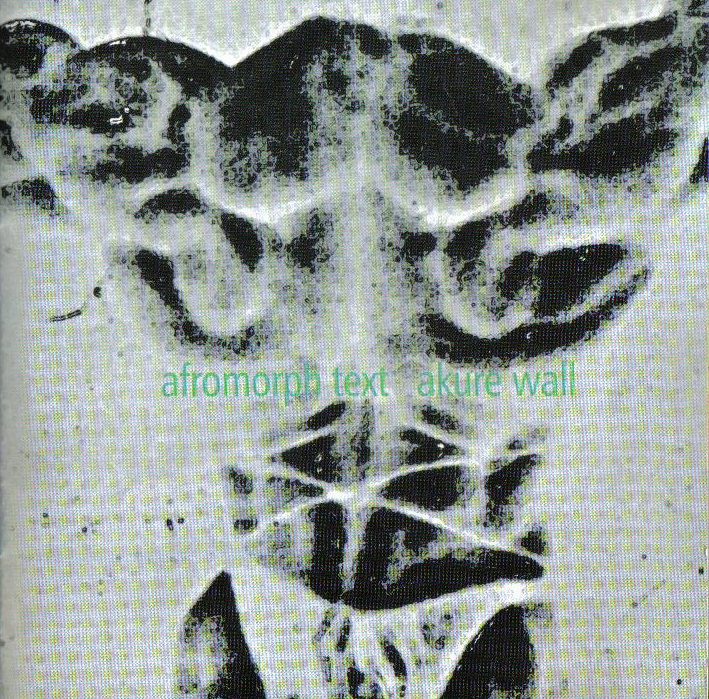 In 1996, Wall contributed “THE ONLY PATH Is Down” towards the Audium Capsule, Vol. 1 compilation. 3 years afterwards, she released the record Afromorph Text message through the Freakstreet imprint, support her phrases with loops, examples, and live globe music instrumentation. She has a successful modelling career. Q: What are some of the biggest changes in rai at the moment? 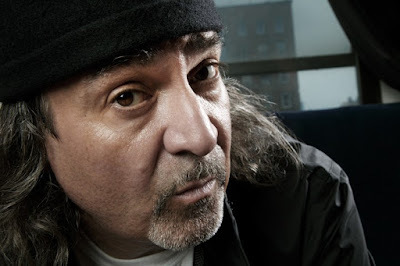 F&S: Well first of all we are working with Maghni in Paris and Bill Laswell in New York. Next there has also been a stylistic change that reflects a new direction and a new outlook on life. Since the assassination of our friend Hasni, we live in France. Today the rai diffusion has reversed. Today it is rai music leaving from Paris and heading to Algeria. And the audience is no longer the same. It has radically changed. “Beurs” ( French of Arab origin) and "Blacks” ( French of African origin) and "Gaulois” ( French of European origin) buy it at FNAC ( the Tower records of France) and in shopping malls. We are much more demanding of rai them than previous generations. 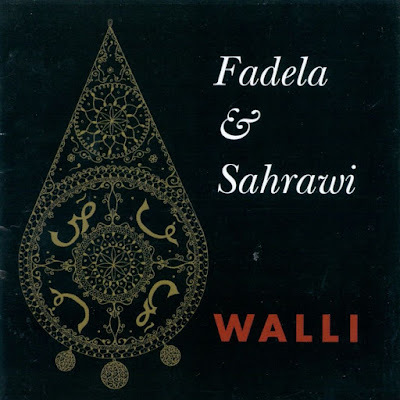 Third, we have introduced sounds and vocals in “Mani” and “Wayala” to remind people that Algeria is an African country even if the future of rai is mostly in the West. We hope to sing and introduce rai in Africa where until now there have been no tours of “chebs” (rai performers). Q: Are you different in the studio then you are live? F&S: Absolutely. These are two different entities. But we like that there are two faces of the group. It makes things more interesting. The album has a high level of production, but onstage improvisation is what it’s all about. Sharawl: Shawri: I’m no longer on keyboards. It is our arranger Maghni who plays. The group has been radically recast. It’s more cosmopolitan. Music has no borders. It’s like life. It changes every day. From the first few notes, the tone of the album is set. It builds a wickedly, the derbouka, the horns - real ones! - are omnipresent, the voices are clean and precise and swing, the keyboards leave much more room for other instruments, with the base, drums, accordian, violin and progression subtly brought forward. Q: What about the title, what is meant there? F&S: It is a reference to the daily reality of what happening in Algeria. We are loyal to the legitimate sources of rai: love and freedom. From the depths of our work guts, we denounce injustice, corruption and humiliation. I attended the opening night of the London Jazz festival on Friday 16th November to see Dave Douglas’s UPLIFT. I’m not that familiar with Dave Douglas output but obviously was excited that it was featuring Bill Laswell. The other members of the band were unknown to me but I had listened to some of Mary Halvorson’s work and downloaded an album after reading about her in the Wire magazine. 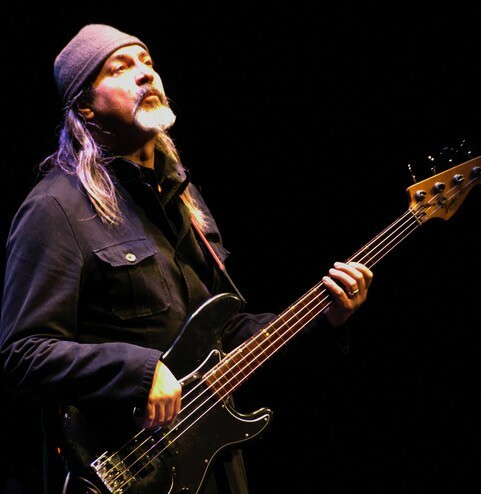 The gig was a bit underwhelming, Laswell didn’t really play much of a role, in fact it could have been any bassist. The review below by Simon Adams echoes my thoughts of the gig. 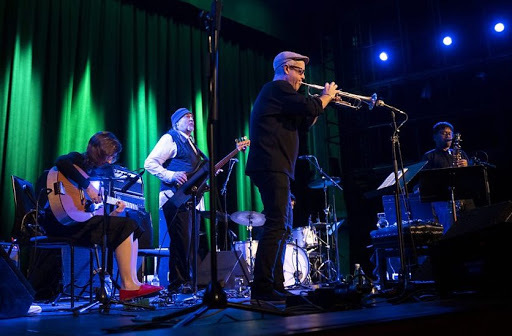 According to Dave Douglas, Uplift perform “music towards positive action,” an artistic response to the many horrors currently afflicting his American homeland. Douglas wears his heart on his sleeve and proceeds from the music go to numerous good causes, so what's not to like? Well, while uplifting by name, much of the music - other than the fast, anthemic ending piece - was rather downbeat for much of the time, slow and sometimes gloomy in the face of events rather than rising up and fighting back. I'd be hard pressed to define exactly what I heard tonight (16 Nov 2018), but the three-guitar instrumentation and jazz-rock drumming bring to mind mid-1970s electric Miles, Douglas's trumpet lead confirming that view. Each piece developed using long-form, often wayward melodic lines, the emphasis as much on the individual sound and techniques of each instrument as on their collective coherence. Some gigs work and others don't. I have always admired Dave Douglas, both for his distinctive style but also for his willingness to change direction and walk a new path. The audience's response showed I was in a minority in finding his new band a little aimless and underpowered, despite their melodic delights. But its early days and this is a band of outstanding players that has the ability to transform this music as they get to know it better. 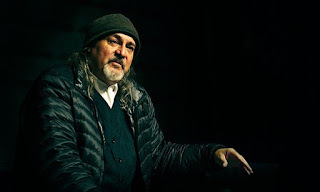 Given that it is impossible to condense in an interview such a gigantic and important career as a musician and producer that marked the music of the twentieth century, the decision was the one possible in this conversation with Bill Laswell: to use time for a different approach, to leave matters to emerge. Following the career of Laswell is an Atlantean task: it is to think of John Zorn's and multiply by 20 the degree of difficulty. Fill in the air lungs, inspire: Whitney Houston did "back vocals" to her band, Material, Mick Jagger asked her to produce her first solo album (and all the singles that came out of "She's the Boss"), Miles Davis invited him to remix "Pantalassa", Herbie Hancock called him to produce "Rockit" (which turned out to be his biggest success and to popularize it even on the dance floor), as did Ramones, Iggy Pop, David Byrne, Laurie Anderson, PIL, Janet Jackson ... The listing is immense. He founded the Massacre with Fred Frith, the Painkilers with John Zorn, Praxis with Bootsy Collins and Bernie Worrell, Golden Palominos with Anton Fier, David Moss, John Zorn, Arto Lindsay, Jamaaladeen Tacuma and Fred Frith, Last Exit with Peter Brotzmann, Sonny Sharrock and Ronald Shannon Jackson. He is a gigantic figure, with the best bass sound on the planet (following Jaco Pastorius is probably the bass player with a more identifiable and particular sound, ultradenso and deep), few interviews and few words, with whom we had the opportunity to speak a little much thanks to the efforts of Bruno Barreto and Andreia Abreu, tireless members of the Guimarães Jazz team. 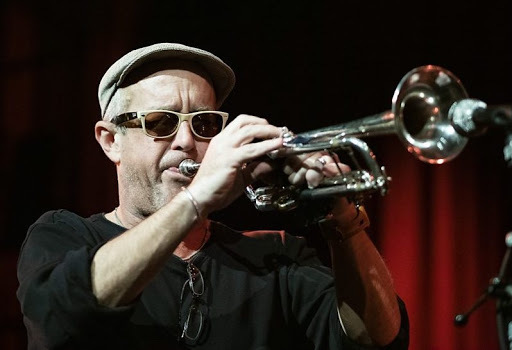 It was, on 15 November, one of the participants in the Northern Festival, as a member of the Uplift of Dave Douglas. You have a gigantic work, both in your projects and in collaborations and productions, dispersed in an immense variety of styles and contexts. You seem to have an urgent need to be constantly trying new things and playing with different musicians.Do you review this description of a workingman? Yes, I like to always be looking for new things. And also because after having made a great number of projects and songs, the idea of collaborating and meeting other musicians is enthusiastic. As is the case here, with Dave Douglas, in a context that is strange to me, but with which I want to collaborate. After doing so many things there is to be available to try new ones ... or even old things. Now there is no plan. Your projects seem to have two characteristics that remain even when the contexts are different: density and intensity. From Painkiller, Praxis and Last Exit to Death Cube K, Material or Golden Palominos. Do you think this observation is correct or disagree with it? Well ... it's only fair if you focus on the dense projects. These projects you've been working on are fairly aggressive and dissonant ... I agree. But there are also many other things that are environmental, melodic and calm. So if you focus on that kind of direction, yes, I agree, it's dense, violent, disturbing at times; but there are many other things and many other directions. 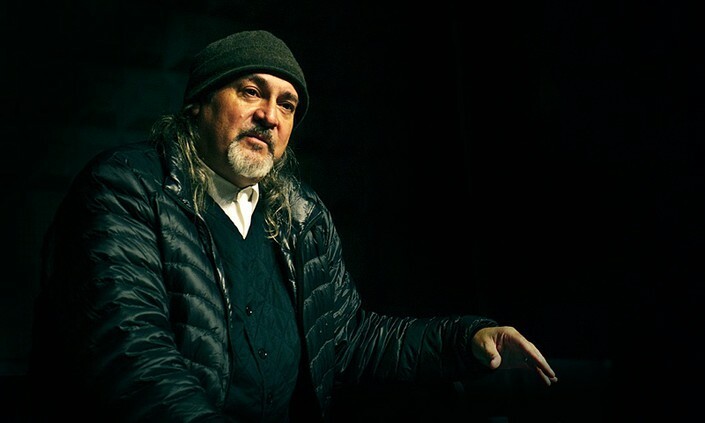 Your activity as a producer is also enormous and I believe that the musicians want to work with you because they feel that your work values theirs, which always adds value. Certainly not because you're good with buttons and microphones. Do you think this requirement puts you in constant pressure, because it is supposed to always bring a novelty, or does it not affect you and do you believe that such a touch of midas will come naturally? A little of both ... unfortunately. Probably a little bit of everything. Do you have a rulebook, a map to understand and integrate the different styles and songs you are going to produce? No, it really depends on each project. Sometimes there is a pre-established plan, an idea, and I give advice - or directions to follow to the letter - but at other times I let the thing open up, to reveal itself. There are times when you can not see everything, it takes a few minutes until you have a clear idea of what you are going to do. I think we have opened a kind of door and it has become a good reference. 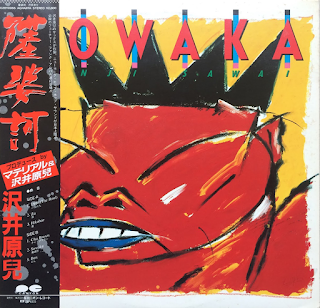 Especially in Japan, numerous bands were created that emulated the Massacre, new bands. And I think that gives a clear indication that we were going in another direction: improvised rock. We also had written pieces, but over time we began to mix the writings with improvisation and after a while we did not even know if we had written that theme. And the best thing about the Massacre is that it still exists: the best concert we've ever given was two years ago in Japan; this concert was another level. So now I know we can do this even longer. In Lisbon it was good. We gave one in Paris, also good, more or less at that time. But before we had played two nights in a row in Japan and those were really special. Can you tell us a bit about the history of the group? How did it come about? Fred Frith was invited to go to New York by a producer named Giorgio Gomelsky , who had produced the Yardbirds and had been the first adviser to the Beatles and the Rolling Stones. But when these bands exploded, he lost the connection. And so he started over, turned to the prog rock that was born, like the Magma and Henry Cow, which was the band where Fred played. Later he went to New York and wanted to hold a festival and invite everyone he had worked with. Fred was one of those people. I had a drummer named Fred Maher, who was about 16 at the time, and Fred liked us and started playing trio. We arranged the first concert on Valentine's Day in a place called Soundscape. In order to go there to play Fred had the idea of a name for the group that was connected to the massacre of Valentine's Day , and so we got the name Massacre. We continued to play in punk clubs and everywhere with that name. Meanwhile, Fred Maher turned his attention to other things and Anton Fier arrived ... and it was not long before Charles Hayward came in, who was a much better drummer. (laughs) And the Last Poets say, "Do not show anybody your .... business." (laughs) You seem to be an expert at setting up "business", but also at dropping "business". No, I'm nothing expert. I'd like to be. Or was. It was when there were investors. When I was preparing this interview I researched your new project, MOD Technologies, and only edited digital discs. Is it an option? Most of it is digital, yes ... it's a financial option. We've opted for digital so people can listen to music, but let's edit physical copies: I'm selecting 10 discs to make physical copies. But I can not edit them right now. When there is a publisher there is a way to follow musicians like you who do so much. Like when you had Axiom. Axiom had a financial support system. I worked with Chris Blackwell for 10 years. After that he set up Palm Pictures and left the project; I still made a dozen more records, but it gave us a lot of support that we did not have. Without him it was no longer the same. Yes, that's it, I agree. So let's talk about MOD (Method Of Defiance), your new group. Can you update us? The idea came about because he wanted to collaborate with drum 'n' bass producers. Most are very new and over time we've started to develop a way to improvise with these drum 'n' bass and dubstep streams, these new things ... well, semi-new ... and we've added a voice. We played in Berlin two months ago: the Method Of Defiance with Laurie Anderson, which is a strange contrast. Yes, it was beautiful. Over time I want to make records with these recordings or limited editions on vinyl so people can save them. Without being like the files, they are "lost music". Right now I have so much that no one has yet heard ... and they will not listen until I find a way to edit them physically. It may be because I'm getting old, but I think the disc object is still very important to music because it helps us file it mentally and find a link between the cover image and the place on the shelf ... The files on computers are barely archivable in our minds.They are kept, but not with the same mental availability. I can tell you what the cover of the Praxis album is, because it helped me create links in memory. To conclude, I proposed that we speak of the Master Musicians of Jajouka's record which was one of many that you have done within what is now called "world music," a designation that had not yet been invented at the time, I believe. Jajouka is a lesson of history in itself and full of contradictions. Many bad things, many problems. 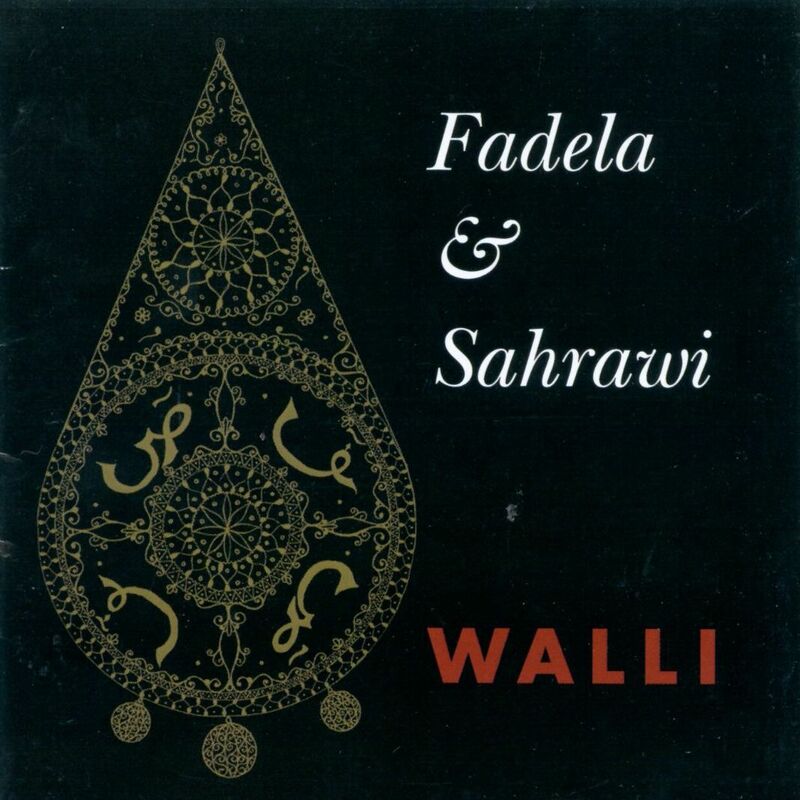 The first time we heard Jajouka was through Brion Gysin and later to Paul Bowles and William S. Burroughs. Burroughs was not a very musical type, but he liked it and went there. We hear of Jajouka through these writers and artists. All the villages from the beginning of the Rif Mountains have a song. A song of its own. But this particular village has a guy named Mohamed Hamri who was a painter and befriended Brion Gysin. It was he who persuaded Gysin and Bowles to take Brian Jones of the Rolling Stones there. Jones recorded, and it was because of this relationship that we met Jajouka. If it had been in another village it would have been another name. Because ... repair: Master Musicians of Jajouka ... honestly ... let's see .... they play one or two notes. But if you join 20 people to play one or two notes each for ten hours it is a cacophony that takes us back to the flute and the Dionysian theories. Things confused and convulsive with all these connections. Each person has their theory on the issue. They're still out there; we played together in Belgium three or four years ago, we edited a record - with physical copies - and it was probably the best thing I ever did with them. The "Apocalypse Across the Sky" is the definitive album of Jajouka. All the older guys were dying and so now we do not have them. But we have Bachir Attar and the Attar ancestry comes from centuries ago. Yes, I did, but at the time there was no road. We had to carry the equipment on mules and at that time it was very heavy ... Especially the electricity generator. We exceed the budget. I took loads of equipment for only three days. We were together at the Raskilde festival. I, Jah Wobble and the three brothers Gania: Mahmoud, Abdeileh and the younger, Mokhtar Gania. We played four hours ... the same "riff", without stopping. They do not stop. As a farewell, I liked to remind him of a concert he gave in Lisbon, many years ago, with the Painkiller, in a warehouse with poor acoustic conditions. It was the first concert in my life in which I left with physical pain, so intense were the volume and the density of the sound. I remember this concert. You know, that night someone gave me a lot of LSD. I had the LSD in my hands and I was sweating. It was hot. LSD got into my skin. I grabbed LSD and told Mick Harris (drummer), "That's good," and he took it. Then my brain was gone ... I stopped being there. The smoke machine came on stage and I thought, "Wow ... what is this?" It was far, but I remember. After the concert I asked the promoter to take us to a very quiet place. He took us to a site of very high African music, where there were masks that were very frightening to those in my state. I went with a friend and when we left we stood in the parking lot, because the sound had been so strong, our brains and bodies were so out of tune, our ears ringing, we could not even speak. We sat quietly in the car until we got back to the ground .... Thanks for this interview. I hope to hear you again live in Portugal quickly. Giorgio Gomelsky was one of the most important "non-musicians" in rock history. He was the promoter and manager of bands focused on the blues and had a decisive importance in launching the Rolling Stones and the Yardbirds. It produced several important recordings, particularly those of the Yardbirds, inserting his ideas and visions on the music. Gomelsky worked with several "underground" musicians and then bet on the progressive rock of the Gong and Magma, supporting the alternative New York current of the 1980s with the Material. The Valentines Massacre was the killing of seven members of Chicago's North Side Gang in 1929. They were lined up and shot against a wall by four robbers in the fight between the "gangsters" of Irish descent and mafia italo American led by Al Capone, during the territorial struggles of the era of the Dry Law. 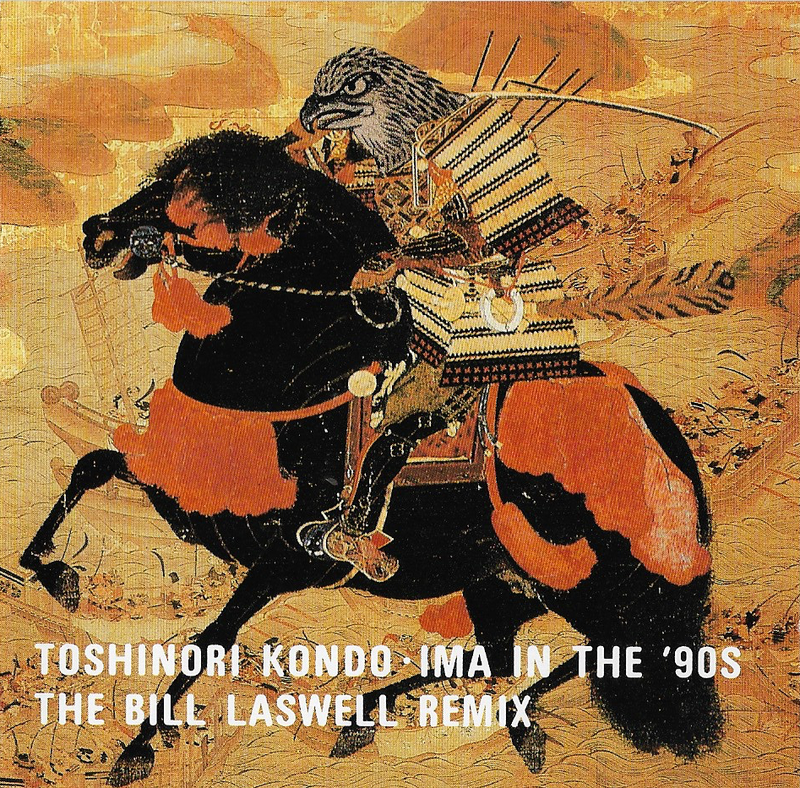 Laswell was the bassist for "Mister Heartbreak". 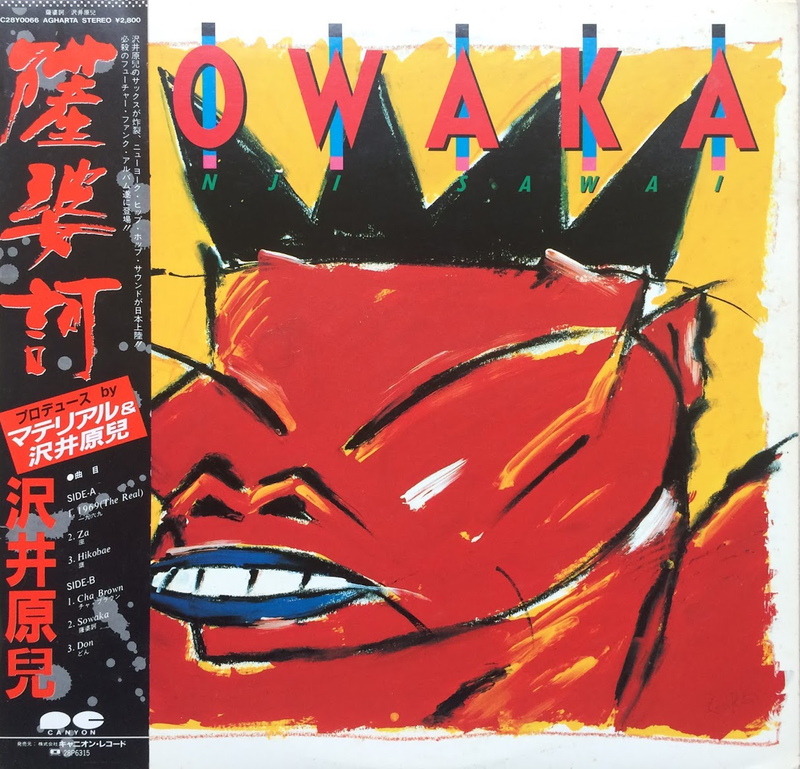 I think this was one of those Japan only releases, Material (Laswell and Beinhorn) were hot property after writing and producing Herbie Hancock's Future Shock album which begat the mega hit Rockit. This album is in the same vain but more avant-garde. Rob Stevens • Yamaha DX-7, processing.